Gareth Griffiths and Alex Blumfield, both NTU Men’s Hockey scholars, are currently in Malaysia ready for the 2017 Sultan of Johor Cup. They will be representing Great Britain U21s, and the tournament will run from 22 – 29 October. A total of six teams will be competing for the title, so Griffiths and Blumfield will come up against Australia, USA, Malaysia, India and Japan. We are very proud to have scholars representing NTU, with Griffiths and Blumfield following in the footsteps of Robbie Gleeson and Chris Proctor, who both played in the tournament last year. 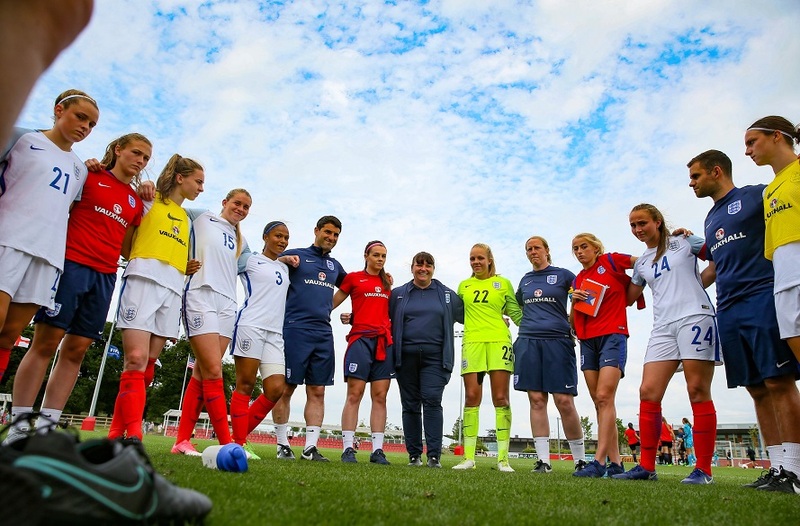 The trial process consisted of nine intense training days at both Bisham Abbey and Lilleshall, and selection was announced on Friday 6 October. 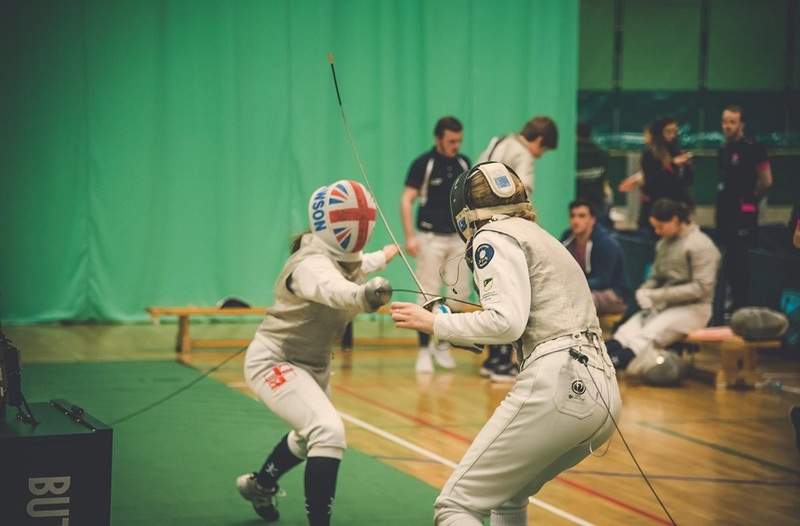 Griffiths and Blumfield are both first year students, studying BA (Hons) Education Studies and Special and inclusive Education, and BSc (Hons) Sports Science and Management respectively. 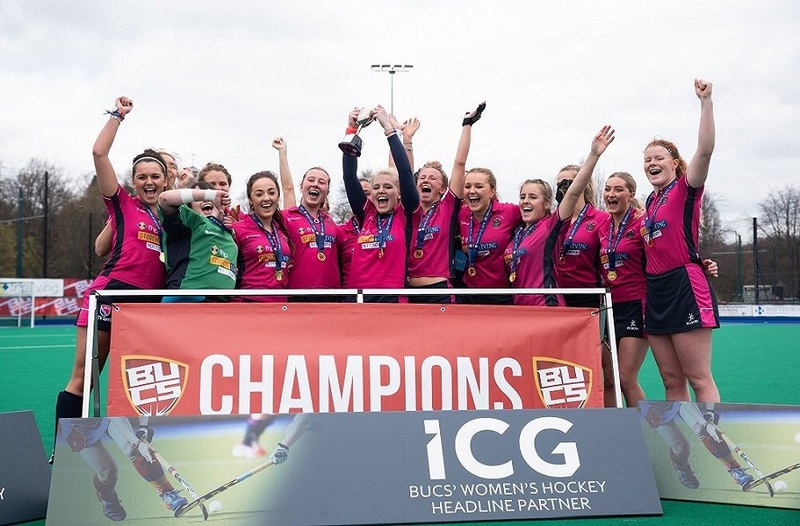 Both made their NTU debut last week against University of Birmingham, and will be hoping to have a successful BUCS campaign in a very strong men’s hockey team. I am absolutely delighted to have been selected, especially at just 18. I’ve worked and trained really hard, and it’s paid off! Joining our two scholars will be Head of Hockey, Colin Clarke, who has travelled as part of the GB coaching team for the tournament. 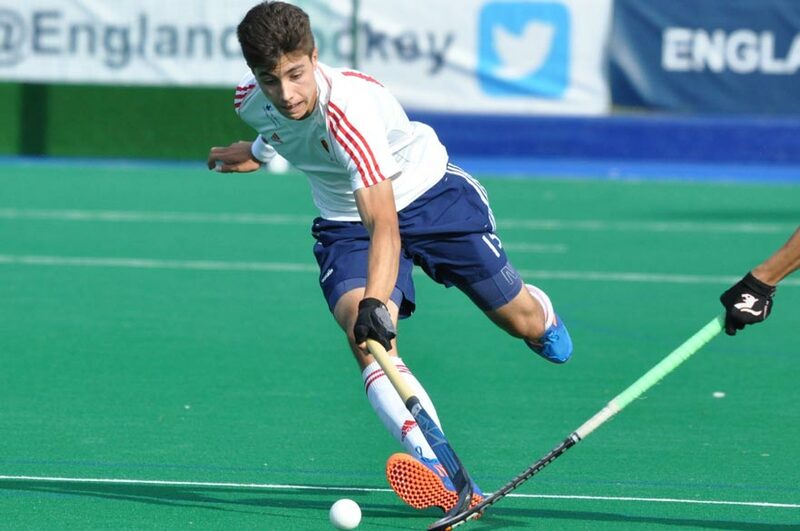 For updates during the tournament, follow @GBHockey on Twitter.